Some alone time is needed to recharge and create. This entry was posted in Art and tagged architecture, Art, NewYork, NYC, Photography. Bookmark the permalink. Beautiful shot! 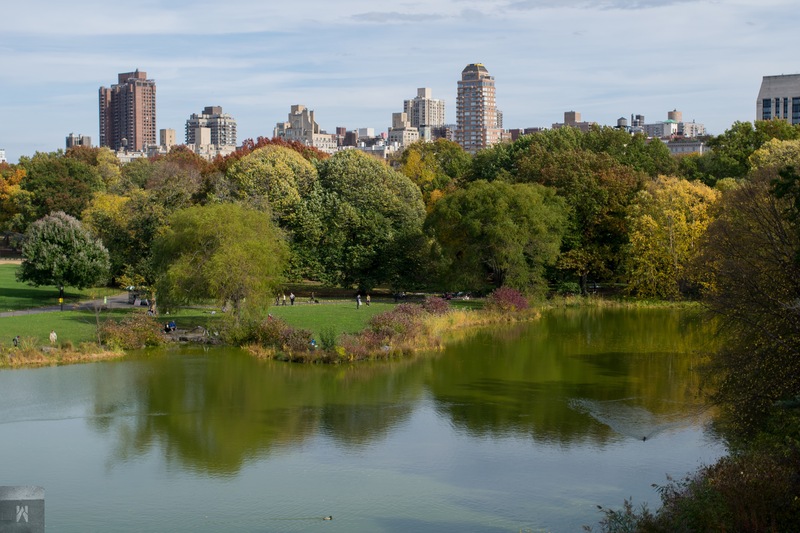 Do you spend time in Central Park? Thank You! I try to as much as possible.